The Cat Lover’s Diary | You Monsters Are People. You are about to read the diary within a book that I purchased from a clearance event for “junk books” in a nearly abandoned library. This is the story of one very strange woman’s existence in 1988 who just happens to also love cats. Please prepare yourself to enjoy the greatest used book in history. love it! cant wait for may!!!! It has been 8 weeks since installment 4! 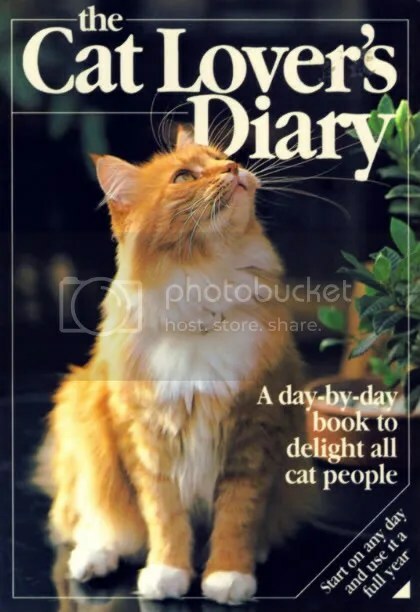 Where is May’s Cat Lover’s Diary post? If you don’t post we will never know the answers to such burning questions as: Who is the father of Jessica’s unborn kittens? Will the insensitivies of Cat Lover’s mother never end? Will The Middle East find peace? I’ve been thinking about making everyone wait until their frustration reaches a fever pitch and small riots break out all across the country. It probably won’t come to that though. Expect the next installment to be released very soon. … Good. As long as you realize that by 8 weeks I meant 4 and that by May I actually meant June. Incoming. Are you sure you’re ready? Oh holy hell–this is ridiculously addicting. I love it! Pingback: The Greatest Used Book in History Continued: July 1988 | You Monsters Are People. Pingback: August 29, 2011 « What… even is this. If I don’t get more of this soon I’m going to turn into an angry crazy person. I want to know what happens next. Will she ever find true love? Will she ever reach job satisfaction? How many cats will she acquire by the end of the year? You cannot leave these questions unanswered. It’s really been upsetting people. I suppose I can scan in the next chapter this week. You are all going to regret it…. but I’ll indulge. Pingback: The Greatest Used Book in History Continued: August 1988 | You Monsters Are People. Please, Please, Please POST MORE ENTRIES!!!! Pingback: The Greatest Used Book in History Continued: September 1988 | You Monsters Are People. I just read all parts 1-9, and I agree with the others. This is morbidly addicting. I’m so glad you came accross this, so you could share it with the world. Thanks. I’m pleased you’re enjoy it but I can’t help but feel guilty for airing out this woman’s dirty laundry from over two decades ago. You are also welcome/encouraged to share it with the world. It’s not like any of us know who this lady is! we need more!! 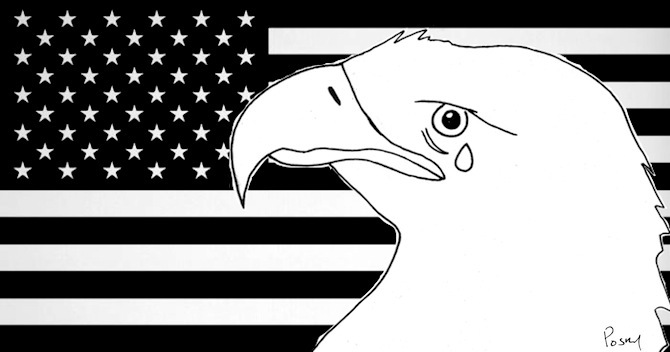 Pingback: Like a Clown on Fire | You Monsters Are People. Pingback: Taking My Evening Constitutional | You Monsters Are People. Pingback: The Greatest Used Book in History Continued: October 1988 | You Monsters Are People. I should be studying, but I had to read parts 2-5. I did not start using the phrase ‘damn skippy,’ on your advice. Okay, it’s really just that nothing exciting has happened. You’ll be glad you didn’t go through with it. I’m just trying to keep you safe, Laurie. I have a feeling you’re better than that. You got that right, even if it’s just my hatred for cats. Fun, fun, fun…til somebody takes her kitties awaaayaaay! Pingback: The Greatest Used Book in History Continued: November 1988 | You Monsters Are People. Pingback: Internet Users and the Feline Phenomenon | You Monsters Are People. Pingback: The Greatest Used Book in History Concluded: December 1988 | You Monsters Are People. Somehow it was an understatement. Nobody needs more than six cats. It’s a fact of life. Did you ever publish the interview with the author?